During All Star weekend in New York, Modo released his mixtape “Put My Game Down Vol. 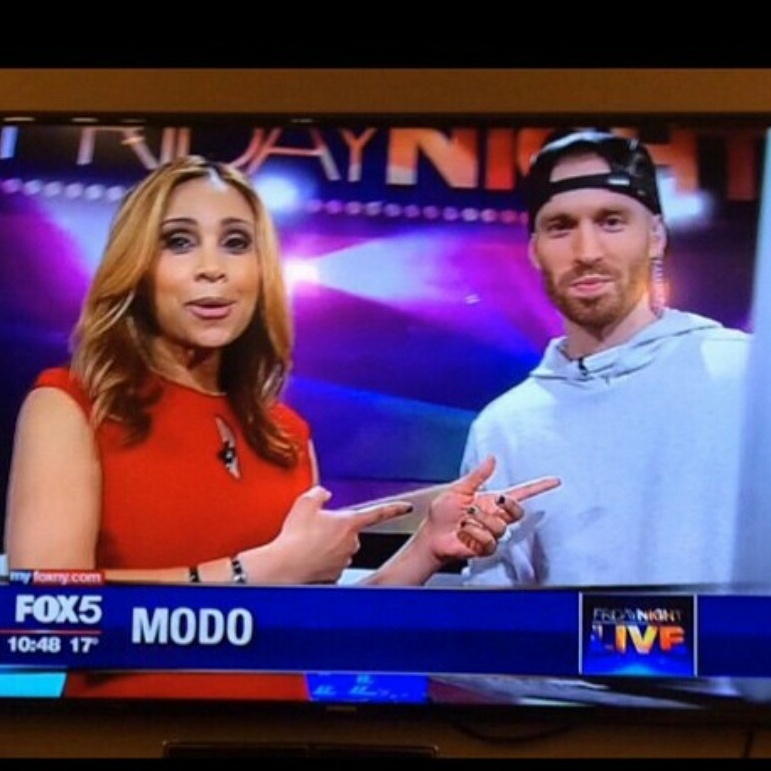 1” and single “Knock The Door Down” (produced by The Extraordinary Gentlemen) on Fox 5 NY on Friday Night Live. During the interview, he tells anchor Dari Alexander “It’s a winning anthem, and we decided All Star Weekend in New York was a good time to put this song out.” You can purchase “Knock The Door Down” on iTunes and Google Play.